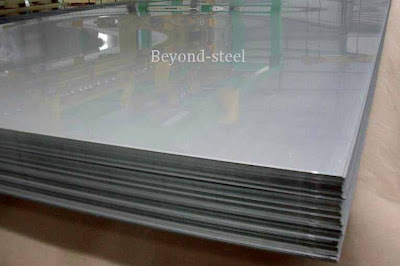 Stainless steel grade 304 is the most versatile and widely used stainless steel. It is still sometimes referred to by its old name 18/8 which is derived from the nominal composition of type 304 being 18% chromium and 8% nickel. 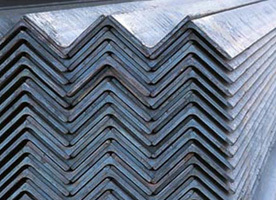 Stainless steel types 1.4301 and 1.4307 are also known as grades 304 and 304L respectively. 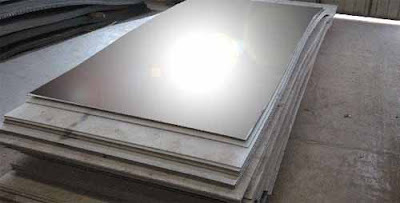 SUS 304 stainless steel is an austenitic grade that can be severely deep drawn. This property has resulted in 304 being the dominant grade used in applications like sinks and saucepans. SUS 304L is the low carbon version of 304. It is used in heavy gauge components for improved weldability. Some products such as plate and pipe may be available as “dual certified” material that meets the criteria for both 304 and 304L. 304H, a high carbon content variant, is also available for use at high temperatures. Property data given in this document is typical for flat rolled products covered by ASTM A240/A240M. ASTM, EN or other standards may cover products sold. It is reasonable to expect specifications in these standards to be similar but not necessarily identical to those given in this datasheet. 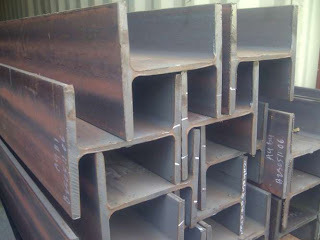 Stainless steel SUS 304 is available in Sheet, Bar, Wire, Rod, Strip, tube, pipe, and Channel. 304 has good resistance to oxidation in intermittent service up to 870°C and in continuous service to 925°C. However, continuous use at 425-860°C is not recommended if corrosion resistance in water is required. In this instance 304L is recommended due to its resistance to carbide precipitation.Where high strength is required at temperatures above 500°C and up to 800°C, grade 304H is recommended. This material will retain aqueous corrosion resistance. 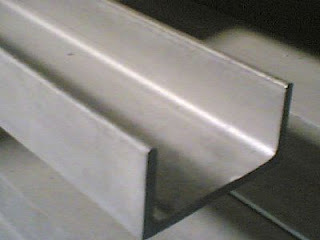 Fabrication of all stainless steels should be done only with tools dedicated to stainless steel materials. Tooling and work surfaces must be thoroughly cleaned before use.These precautions are necessary to avoid cross contamination of stainless steel by easily corroded metals that may discolour the surface of the fabricated product. 304 stainless steel cannot be hardened by heat treatment. Solution treatment or annealing can be done by rapid cooling after heating to 1010-1120°C. 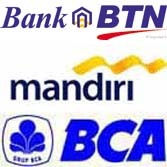 This entry was posted in as stainless, harga plat, hollow stainless, jual plat, plat stainless, Stainless Steel and tagged 304 stainless steel, 304 stainless steel msds, 304 stainless steel tubing, 304l, Acerinox, agen, agen stainless steel., AISI 304, aisi 304 stainless steel, Arcelor Mittal, AS, ASK, BA, bar, beyond-steel, black stainless steel, bosch dishwasher, BS304S31, Bumi Kaya, catalog, chemical, Chemical Composition, clean stainless steel, Columbus, Creusabro, density stainless steel 304, Deutch Edelstahl Werke, DIN and JIS Standard, DINX5CrNi1810, distributor besi jakarta, distributor ss, drilling 304 stainless steel, EN X4CrNi18-10, equivalent, europe, ex, ex.korea, finish, Foster, Hair Line, harga plat 304 stainless, harga stainless steel 304, Haynes, HL, Importir stainless steel, indonesia, Iscor. 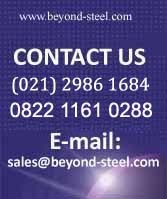 Fitting: Benkan, ISO – 11, jakarta, japan, jindal, jual, jual beli, jual besi baja industri, jual plat 304, jual plat 304 acerinox, jual stainless 304, jual stainless steel 304, Jual stainless Steel Plate, jual stainless steel plate 304, jual steel, Jual: 304 Stainless Steel Round Bar, kami adalah Distributor, Katalog Stainless Steel Round Bar, Kawasaki, KHI, klean kanteen, martensitic stainless steel, material stainless 304, mechanical, Mechanical Properties, Melesy, Metalfar, MGI, Mitra Indonesia., monochromatic stainless steel, Nippon, NO.1, NO.4, NO.5, outokumpu, physical, plat 304 columbus, Plate, properties, Round Bar, round bar 304, Round Bar: Ugitech, roundbar, SB, Scotch-Brite, Seamless Steel Pipe : Sumitomo, sheet, Sheet/plate and Pipe AISI, spanyol, spesifikasi steel, spindo, Ss 304, Stainless, Stainless Steel, stainless steel 304, Stainless Steel Cabinets, stainless steel composition, stainless steel cookware, stainless steel fabrication, stainless steel grades, stainless steel grill, stainless steel magnetic, stainless steel price, stainless steel properties, stainless steel rat, stainless steel refrigerator, stainless steel round bar 304, stainless steel sink, stainless steel sinks, stainless steel specifications, STAINLESS STEEL SS 304 / L, stainless steel stainless steel kitchen, steel, Steel pipe, steel tube, stockist dan importir Stainless Steel indonesia, suplier besi baja, Suplier stainless steel, Surface, Surface Finish, SUS 304, SUS304, t 304 stainless steel, Thyssen Krupp, Thyssenkrupp, Tubos Reunidos, types of stainless steel, Ulma Enara, Viar, VNM on January 14, 2012 by admin.